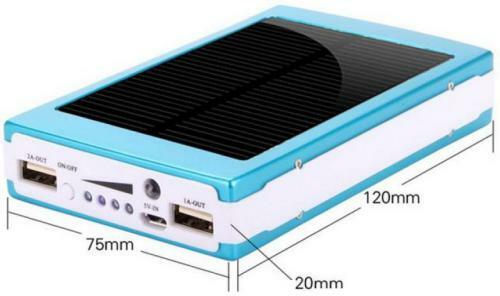 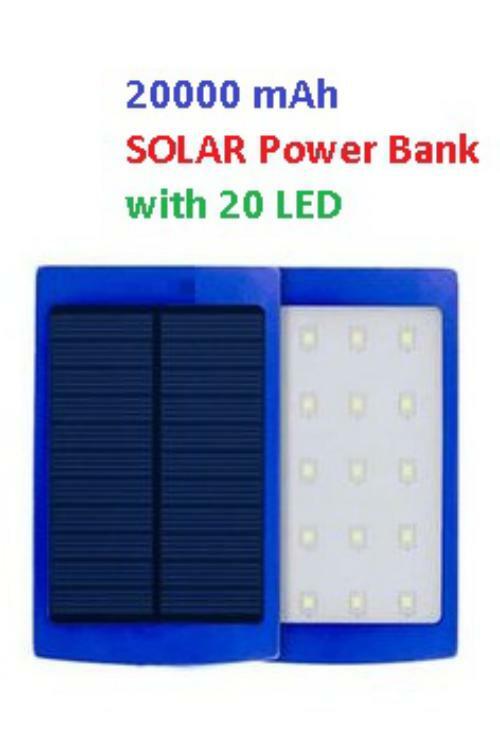 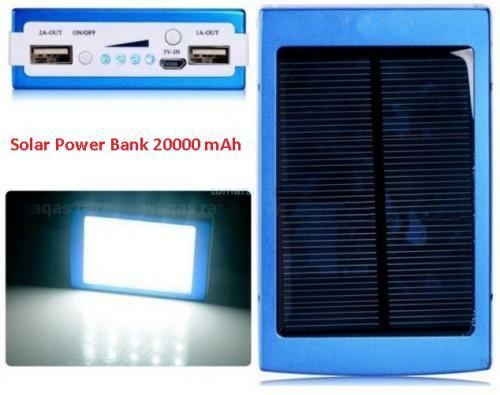 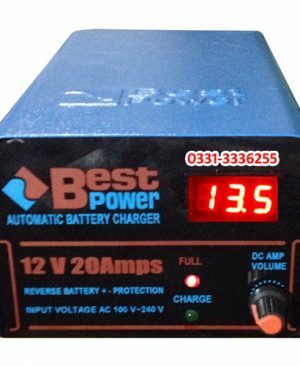 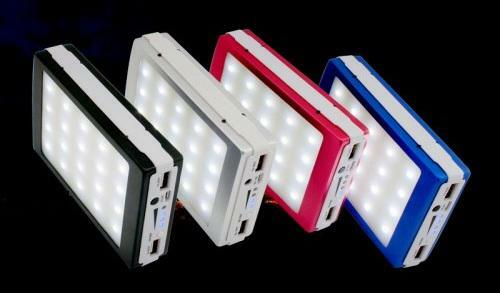 Online Shopping in Pakistan Solar Power Bank 20000 mAh With 20 Led Lights with Free Home Delivery and Payment On Delivery.Solar Power Bank 20000 mAh With 20 Led Lights (Product Code: ) offer by DiscountMall at just ₨1450/- instead of Rs 2400/-, enjoy Fast Shipping with FREE HOME DELIVERY. 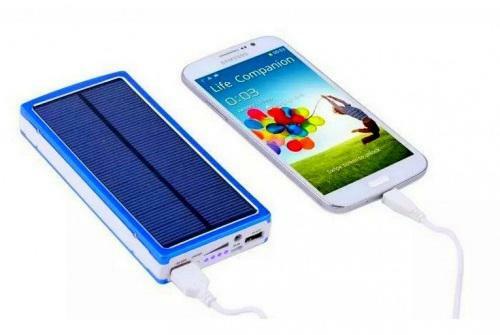 Portable devices like mobiles and smart phones can be difficult to stay charged when on-the-go, especially when away on a camping trip or another isolated location for an extended period of time. 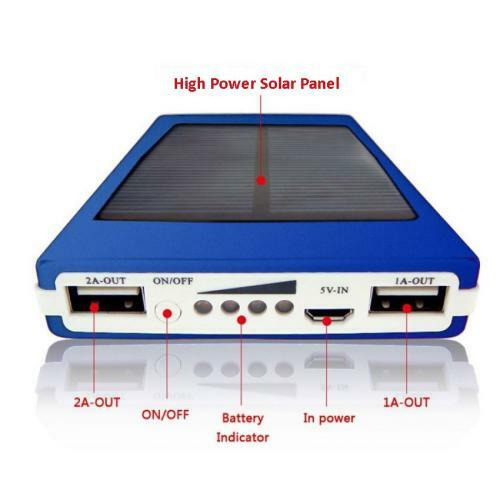 This is where external battery power comes in handy, and solar power banks are the backup you need when away camping.